Welcome to St. Louis Q. 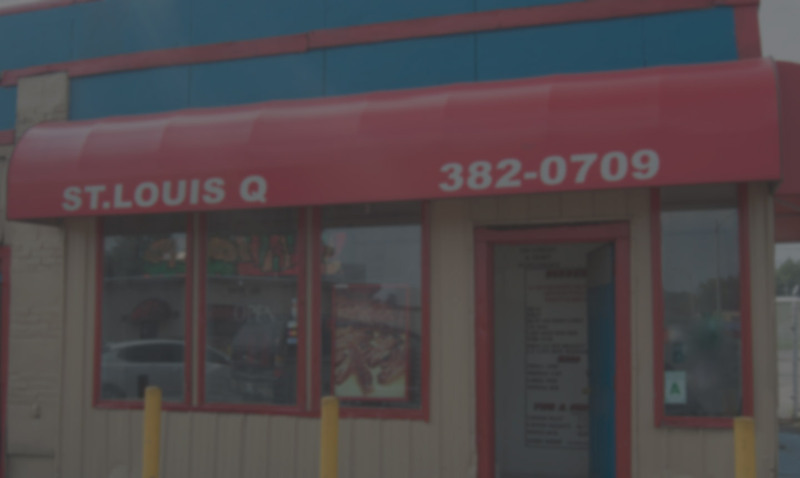 Family owned and operated and serving BBQ since 1994. 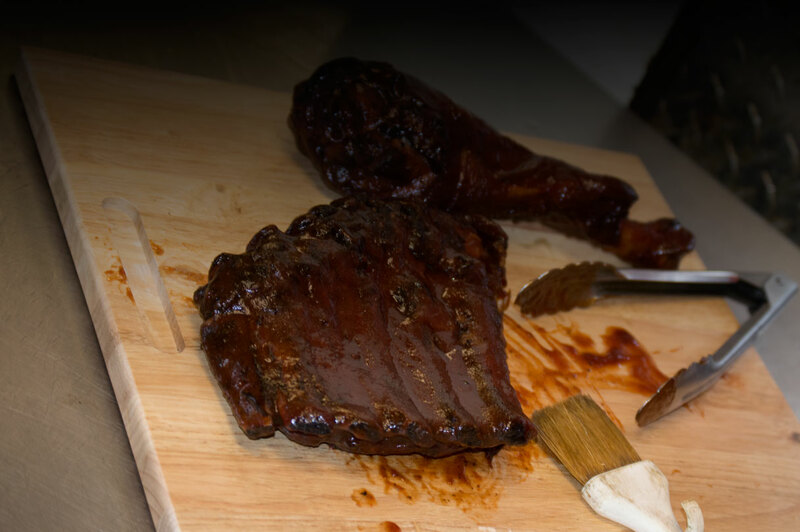 Our meats are seasoned and smoked to perfection complimenting our mouth watering sauce. Our goal has been to serve our customers with nothing but the best. If you haven't had our famous BBQ, we suggest you come on down and see why we're the best Q in the Lou!